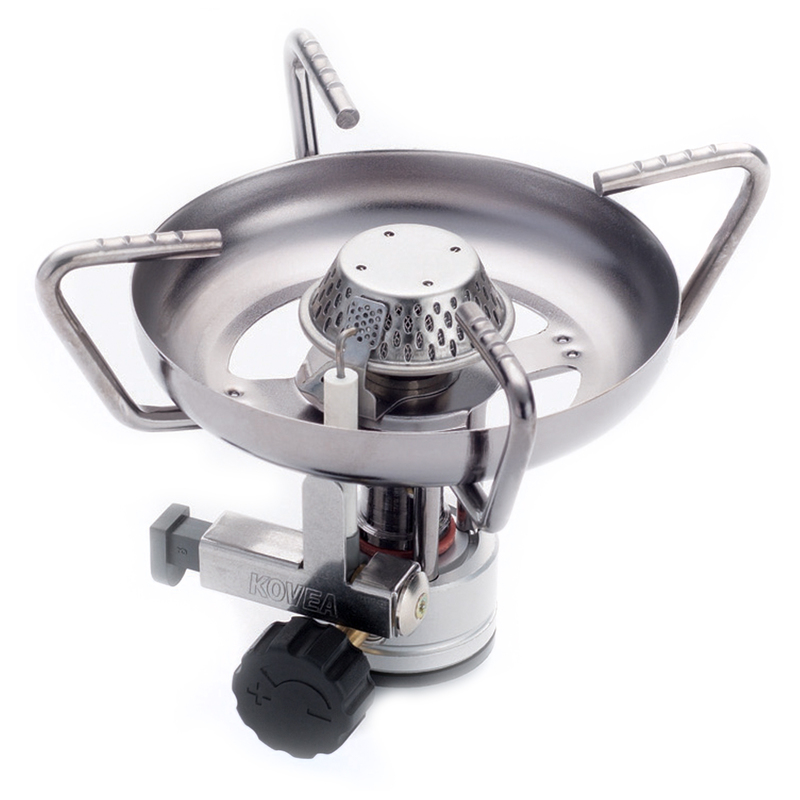 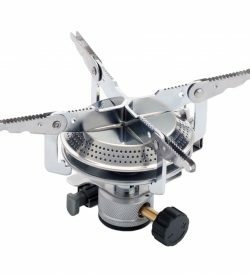 The Scorpion has been tried and tested for many years, one of our popular camping stoves. 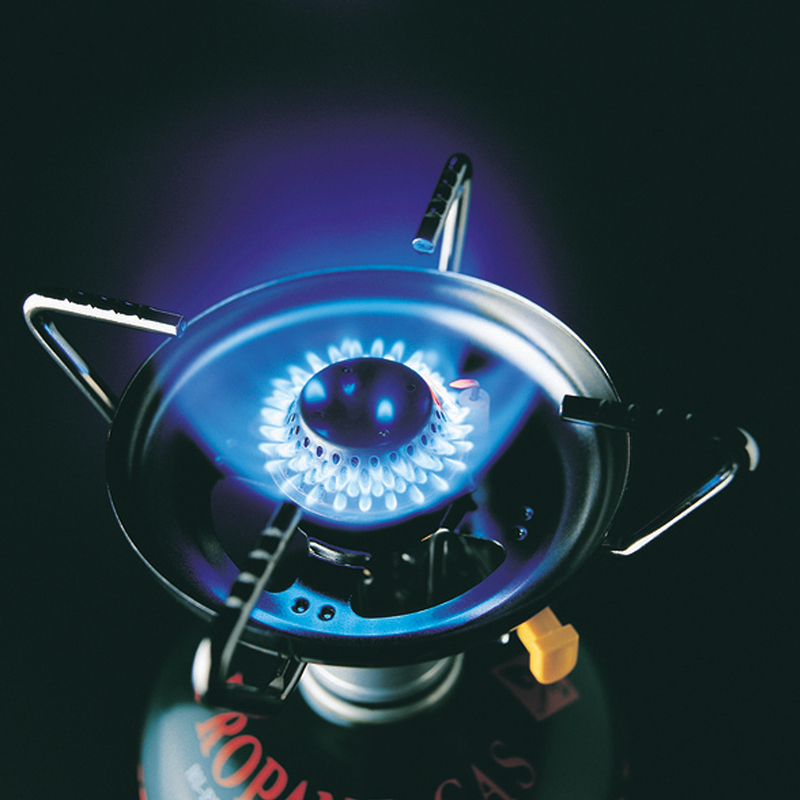 This stove has an attached windshield that keeps the flame intense and lessens heat loss during cooking or boiling. 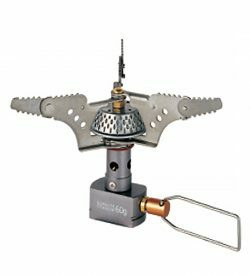 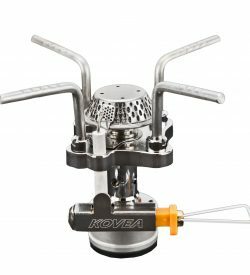 The piezo ignition plate maximizes ignition efficiency and an aluminum valve to reduces the overall weight.